sjhoward.co.uk » Photo-a-day 44: Anyone for golf? 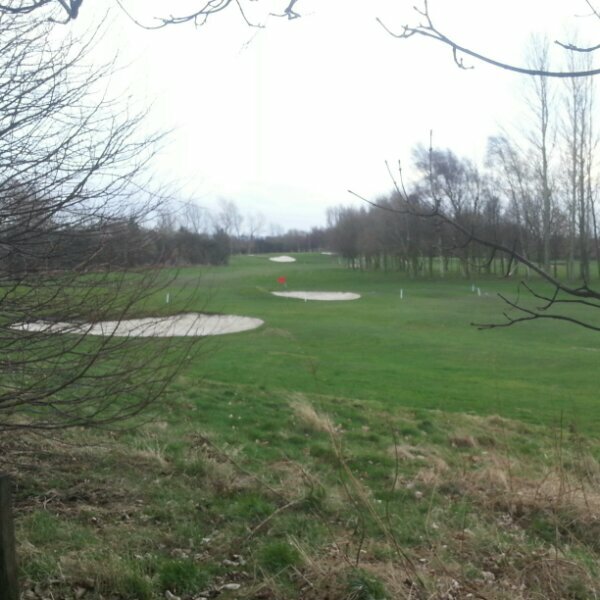 Photo-a-day 44: Anyone for golf? I think it was Mark Twain who described golf as a good walk spoiled (I think an English writer would have said “spoilt”, but I know I’ll disappear down the internet mine shaft of interesting facts for the rest of the evening should I try to look that up). Either way, this golf course is near home, and I don’t play golf so have never ventured upon it. This 2,151st post was filed under: Photo-a-day 2014, Scrapbook, golf, Newcastle-upon-Tyne.